She believes the essence of French chic lies in the way in which it creates harmony by combining intelligence and taste. Intelligence alone would be less cool than cold; taste without a tinge of braininess would be merely conventional. 'Le rappel' confers to Judy's work and creations. The appeal of French chic that inspired it. Not a vague 'je ne sais quoi', but a brainy and classy assertion of femininity. 'Le rappel ' conf�re � l'�uvre et de cr�ations de Judy . L'appel du chic fran�ais qui l'a inspir� . Pas un vague ' je ne sais quoi ', mais une affirmation intelligent et chic de la f�minit�. 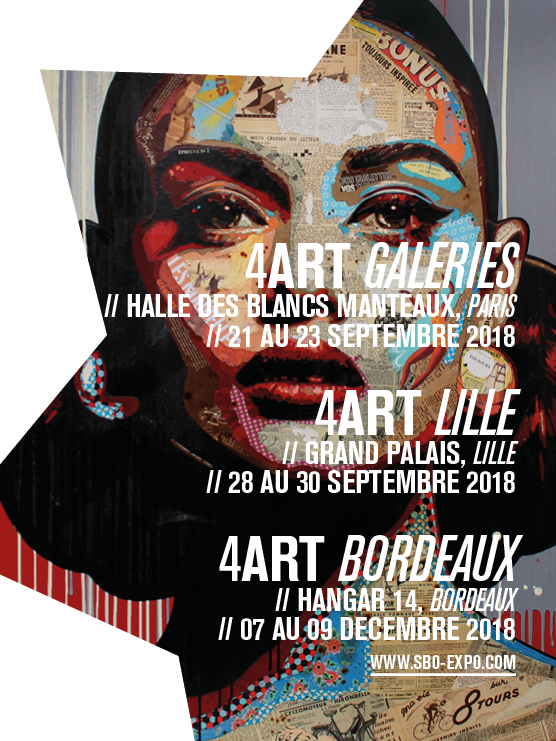 "EXPO 4ART, 11 MAI au 13 MAI 2018"
"EXPO 4ART, 29 SEP au 1 OCT 2017"
"Grand March� D�Art Contemporain, 27 AVR au 1 MAI 2017"
"Grand March� D�Art Contemporain, 27 Oct au 1 Nov 2016"
"Grand March� D�Art Contemporain, 28 April - 2 May, 2016"
"Grand March� D�Art Contemporain, 29 Oct - 2 Nov, 2015"
"Grand March� D�Art Contemporain, 30 April - 4 May, 2015"
"La Jolla artist makes rainy Paris weekend a little brighter"
"Jun 16, 2014 - Judy Judy Judy's 'Midnight Rendezvous' is now known in at least one ... But the art always draws me back to Paris, and that's why it was so ..."
"La vie en rose for artist Judy Judy Judy"
"The desire to help improve the lives of women drew Judy to her profession and inspired her to begin her own La Jolla business in 1991, she said. As the owner and operator of the salon, Judy Judy Judy on Herschel Avenue, Judy was the first to bring hair-loss treatments for women to the area. She was trained in Paris at the Rene Furterer Institute and in London at Vidal Sassoon...."
"La Jolla Art Association Aims to Inspire Aspiring Artists"
"For the past 96 years, the La Jolla Art Association has been promoting art and artists, and members say it will continue to do so through themed receptions every two weeks..."
"Artists and poets celebrate love at La Jolla Art Association soiree for 'La Vie En Rose' exhibit"
"La Jolla's art femme fatales style seductive show"
"In case you didn't know, La Jolla has about 20 self-proclaimed femme fatales. Their leader is Judy Judy Judy, an artist and the proprietor of a popular hair salon in La Jolla Village....."
"Help Us Free the Girls"
"Japanese television crew interviews La Jolla artist"